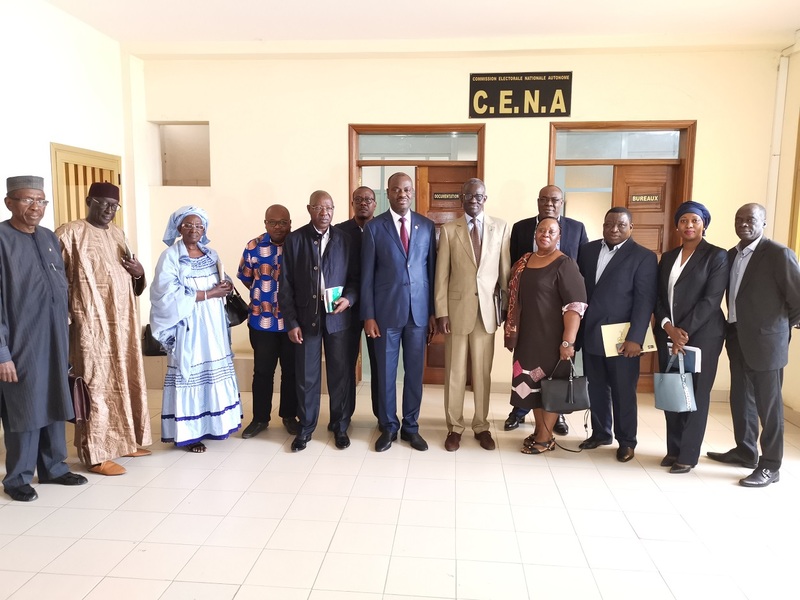 After expressing Senegal’s gratitude to the ECOWAS Commission, Mr Ndir informed members of the regional organisation’s delegation of measures taken to ensure smooth conduct of the elections and peaceful presidential election. The on-going public awareness campaigns to the Senegalese people were intended to call on them to display peaceful conduct as well as messages to politicians urging them to avoid provocative statements that may incite violence. The ECOWAS Long-term Observation Mission, led by the ECOWAS Commissioner for Political Affairs, Peace and Security, Mr Francis Awagbé Béhanzin, comprised political analysts, conflict prevention, legal, media and gender experts, is aimed at introducing the region’s electoral observers for the election of 24 February 2019 to the Senegalese authorities. During the visit to the CENA’s President, Commissioner Béhanzin also delivered message of support and encouragement for a smooth conduct of elections in the country. The visit also served as an opportunity for Mr Béhanzin to inform CENA that former Benin President, Dr Boni Yayi, has been appointed as Head of the ECOWAS Electoral Observation Mission to the Presidential election in Senegal. Mr Béhanzin pointed out that the one-month ECOWAS Long-term Observation Mission is in fulfilment of the provisions of the supplementary protocol adopted by the Authority of Heads of State and Government to support good governance in Member States. This involves election monitoring in every part of the country, particularly from the deployment of electoral materials on the field to the declaration of voting results, through to election campaigns and actual voting. 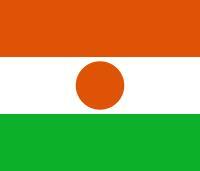 This mission is a sequel to the first two pre-electoral missions organised by ECOWAS. 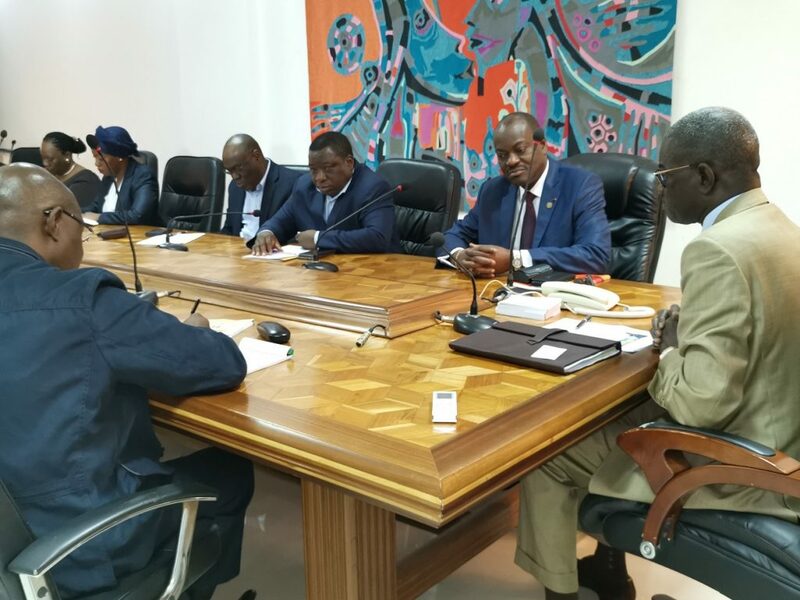 The first mission fielded in November 2018 and conducted by the President of Mali’s Independent National Electoral Commission (CENI) was to provide an update on preparations for the election. 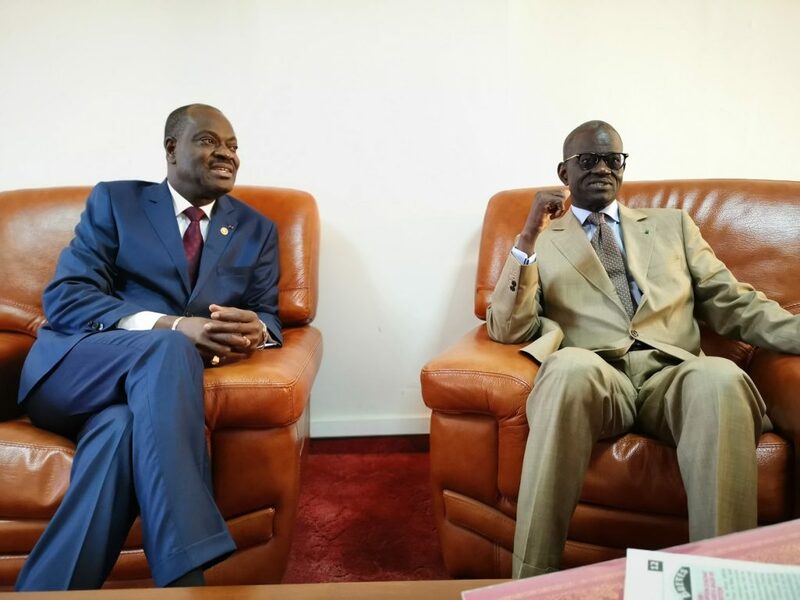 The second led by the ECOWAS Commission’s President, Jean-Claude Kassi Brou, was a joint mission fielded by ECOWAS and the United Nations Office for West Africa and the Sahel (UNOWAS). It should be recalled that about 6.8 million Senegalese voters have registered to cast their ballots during the Presidential election of 24 February 2019. 5 candidates are running, including the out-going President Macky Sall. Campaigns for the election kicked off on Friday, 1st February 2019 .